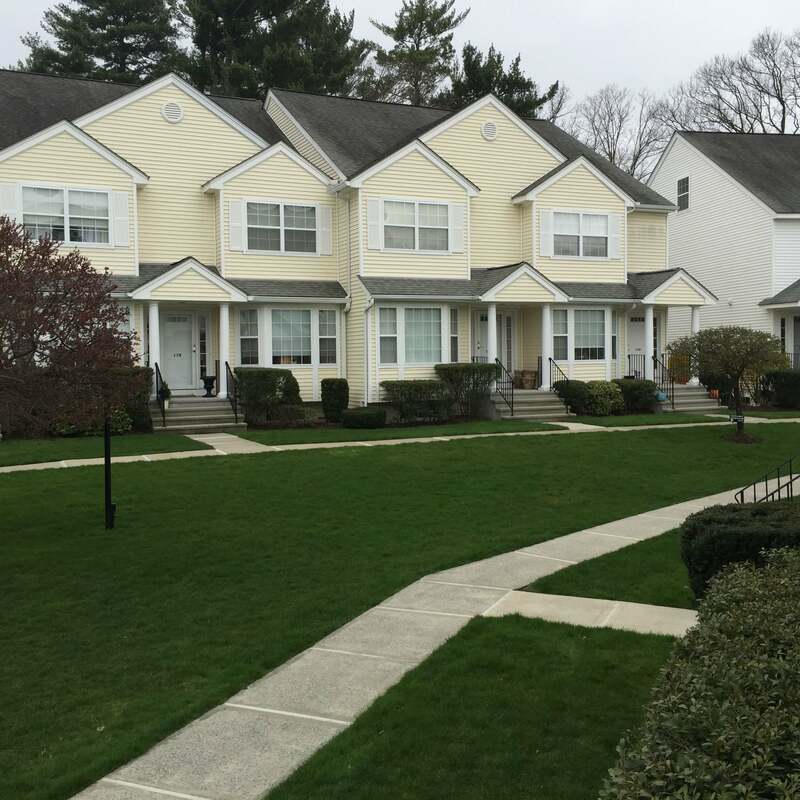 Riverturn in Stamford, Connecticut is a well maintained group of townhouses near shops, banks, the Merritt, and I-95. It provides an exquisite private setting, surrounding a professional landscaped green area in the middle. Riverturn units offer an attached garage and tri-level townhomes with plenty of room on each level for enjoyment. Riverturn in Stamford, CT has a total of 70 units offered in 2, & 3 bedroom configurations. All within minutes of the exciting and convenient atmosphere of Stamford town living and ambiance of Fairfield County.